Over the last years, big players on the international translation arena followed the general trend in app development – creation of cloud-based platforms. Frankly speaking, I was rather skeptical about online CATs before I tried one of them. In my previous post, I wrote about free tools and resources for translators. I mentioned several free online and desktop CAT tools, including SmartCAT. Until recently it was the only full-fledged online CAT tool I used for my translation projects. However, about a week ago, a new client contacted me and offered an English-Russian translation project to be completed in MateCat. I have already heard about MateCat before but had no chance to test it. In this review post, I will share some general information about MateCat work process, performance, and features. I will also add a couple of word about its benefits and minor shortcomings. 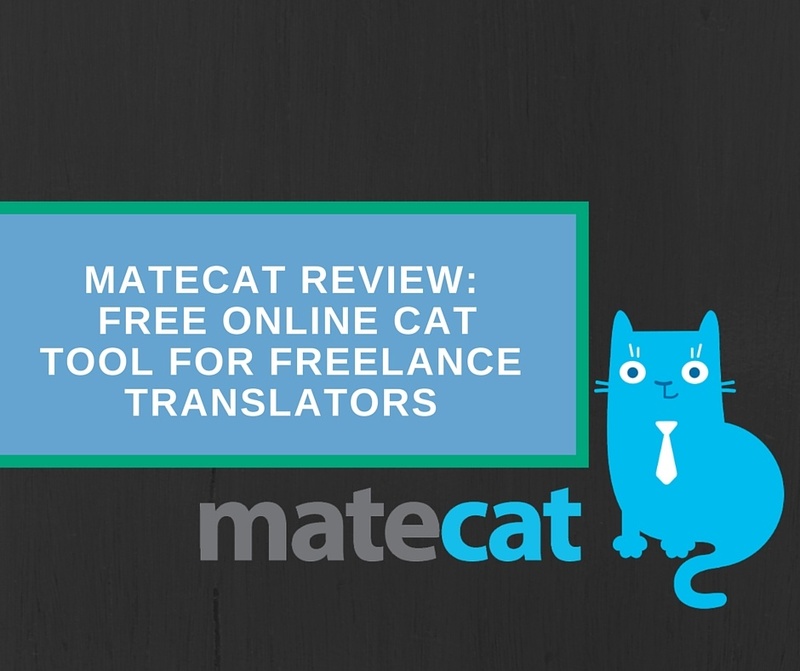 MateCat is an online CAT tool accessible from all corners of the world designed both for outsourcers, companies, universities and for individual freelance translators. It provides a set of standard CAT features for translation, reviewing and project management. As compared to other CATs, here you can take an advantage of collaborative translation memory and free machine translation. You also get unlimited users, files, and storage. MateCat offers a full set of features required for successful online work of freelance translators (as well as PMs and LSPs). Since it is an online CAT tool, you need just a browser (Chrome or Safari) and Internet connection to start work. You can access your project via a unique project URL from anywhere. 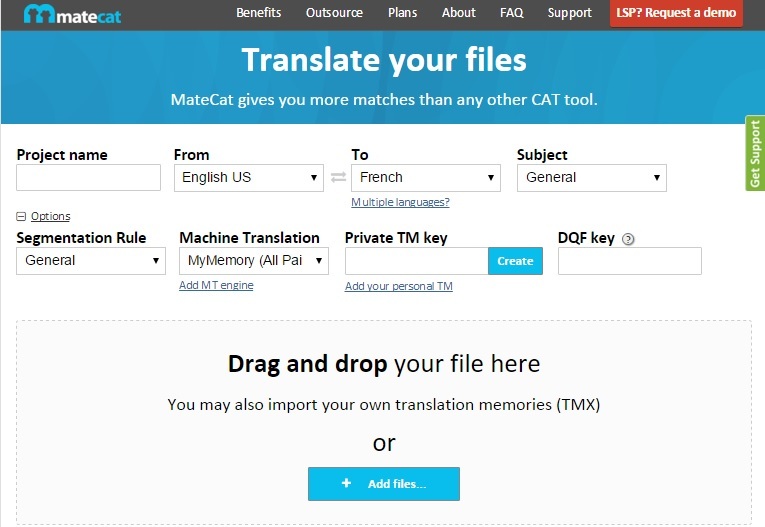 Translators can use MateCat anonymously or log in to have some addition features available. After logging in you can manage your projects, private translation memories and translation engines. At the moment, MateCat supports 69 file formats covering office, web, scanned and localization files, as well as interchange and desktop publishing formats. 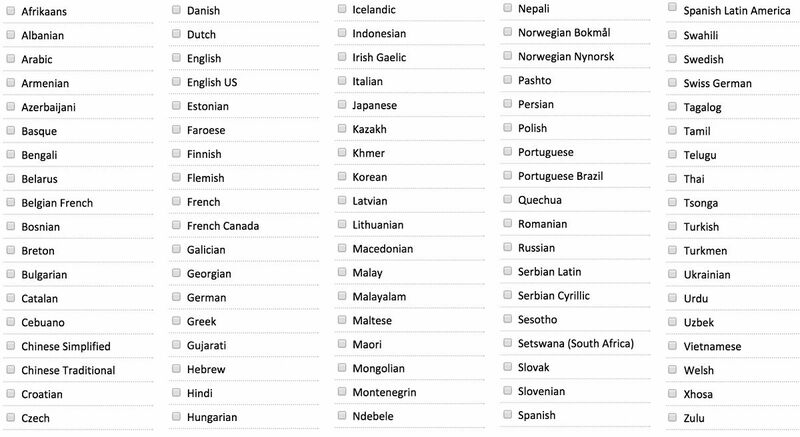 MateCat also supports a wide variety of languages (90 languages in total). Starting your first translation project using MateCat is simple. On the home page, you can see standard project presets: you may define a project name, select language combination and subject area. Then you can choose between two text segmentation options, switch on or disable machine translation, upload your personal TM or create a private key that locks your TM out of public use. Further, you can share TM key with translators assigned to the project. You may also connect TAUS DFQ account to measure productivity. Then you can drag & drop your file(s) into the system. 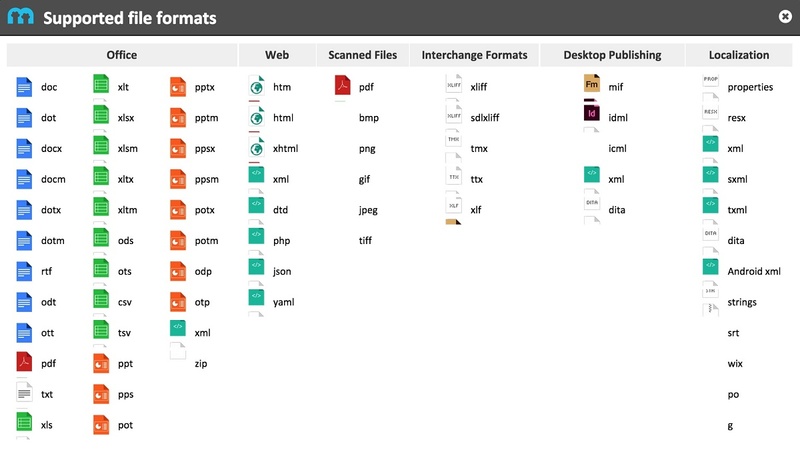 MateCat supports ZIP files and up 150 files in a batch. After analyzing your file, you can proceed with translation, send a link for a translation project to your selected LSP, split project for several translators or assign the project to Translated.net specialists. After analyzing your file(s), you will see project statistics page with MateCat weighted words. Editor page includes a standard bilingual two-column interface with text divided into segments. Comments to each segment can be added on the right. The status line below the editor includes a progress bar with word count and menu where the users can manage their projects, enter revision mode, look through the editing log, contact support, log in and log out. Selecting certain segment, you’ll see a kind of “pop-up” bilingual box with three tabs under the source text: translation matches, concordance, and glossary. I have worked in MateCat editor during ten days from three different locations in Kyrgyzstan, Bishkek, connecting via two Internet providers. No problems occurred during loading of MateCat editor. There were no issues with TM, Concordance search, and Glossary availability as well. Total availability score – 10 points. I mentioned some minor freezing for about 5-10 seconds while searching through segments in a large document (over 15000 words) and rare lags for 1-3 seconds while moving from segment to segment. It’s a bit disappointing when you have to change a word or phrase occurring three-five times in various parts of the document. MateCat support assured me that this issue relates to browser cash and will be fixed soon. For now, performance score is 7 out of 10. MaceCat has a modern looking user-friendly interface. I had no problems with finding certain functions. MateCat also offers several shortcuts to paste translated segments from translation matches, concordance or glossary tabs. The only inconvenient issue I found in the user interface is a transition effect when switching between segments. To my mind, it would be rational to allocate a separate area on editor page, for instance, on the right from segments after comment section, for loading of translation matches, concordance or glossary tabs instead of loading them under each segment. I think that this will help to improve navigation through segments and make it work seamlessly as if you go through text paragraphs. In addition, you have to use your mouse to go to certain segment without saving translation in it. Currently, you can use CTRL+ENTER to translate and move to the next segment or click a button to move to the next untranslated segment. I suppose that adding shortcuts for moving up and down through segments will make sense too. Current Usability score – 7 out of 10. 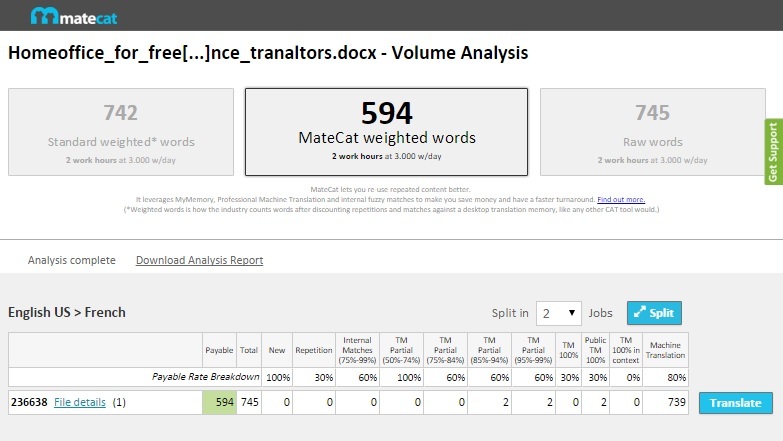 MateCat offers a wide variety of functions, starting from translation matches, concordance, and glossary, ending with machine translation, project management, and revision functions. It also offers an inbuilt QC tool with notifications about errors, such as translation inconsistency, missing values, symbols, and tags. In revision mode, you can edit translation and receive detailed translation quality report upon completion. However, there is no native spellchecker. MateCat technical support offers to use browser spellchecking tool. Nevertheless, I have to note that in my case (English-Russian translation) it does not work, though I followed the instructions published in MateCat support database. In addition, there is no such useful function as autocomplete or autosuggest (by the analogy of Trados). Current functionality score is 8 out of 10. MateCat support service is free. Answers are delivered in English, Italian, and Spanish. I had a couple of questions related to MateCat functionality during translation. I asked for help via Facebook and got detailed answers in about 20 minutes. Well, this seems to be quite good response time. I also find that MateCat support answered promptly for other questions in their Facebook group. In addition, you may find comprehensive guidelines on MateCat in the Support section of the website. 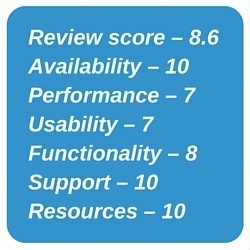 Therefore, support service receives 10 points in this review. One of the best things offered by MateCat is a public TM – collaborative translation memory created by mutual efforts of translators working on public projects that have no confidentiality limitations. Even though there might be some inconsistencies or wrong translations that require attention, it helps much during translation of documents related to general topics. For instance, you can run a concordance search to find some interesting translation variants published by other translators, instead of spending time for searching the same on the web. The second resource worth reporting in this review is a free machine translation. Most translators treat MT skeptically though over the recent years MT algorithms significantly improved in comparison to early versions. Of course, it is still impossible to rely upon MT accuracy, but machine translation engines work quite well with short unambiguous phrases in general subject texts. Thus, MT increases translation speed since you don’t have to translate simple phrases from scratch, but to slightly edit machine-translated text. MateCat resources get 10 points. This review includes my subjective notes on MateCat functionality and features. I understand that users and developers may have their own opinion on the same issues. In general, MateCat is handy online CAT tool that is free, relatively fast and reliable. I hope that minor problems will be fixed in the near future and more translators will able to use this tool for their benefit. For now, overall MateCat score is 8.6 out of 10.